~I love knowing what other people are reading, but I almost always end up feeling like I can't keep up with all the cool new books that everyone else is devouring. ~I hate writing about what I'm reading because I don't keep up with the cool new stuff (see above) and I can't believe that anyone cares what old books I'm rereading or half-reading. ~Last year I promised to start keeping a list of books. I managed to keep that up for two books. Maybe 2018 will be my year? That said, I loved reading Shari's list. It's only fair that I write one, too. Let's begin with fiction. My cobbled together list says I read 13 books of fiction in 2017. Some were enjoyable. Many were forgettable. But not Robin MacArthur's Half Wild. That book. It helped me enjoy reading again after a long drought. Her stories are full of strong, wild, rooted women. Vermonters. Crusty and soft all at once. Almost a year later, I'm still thinking about those women and their stories. When Kazuo Ishiguro won the Nobel Prize this year, I picked up The Buried Giant. The Remains of the Day is one of my favorite novels, but I hadn't read many of his other books. The Buried Giant, like The Remains of the Day, is quiet yet powerful. 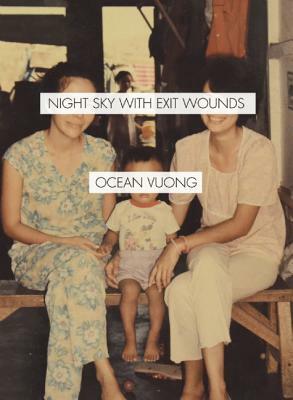 A story of memory and age and love and war and dragons. I read it slowly, feeling such tenderness for the old couple, not wanting it to end. 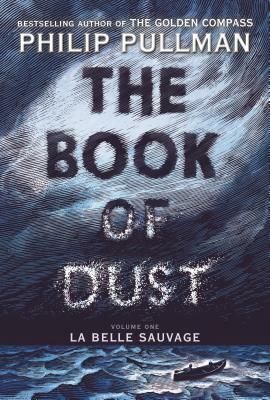 Near the end of the year, I raced through Philip Pullman's The Book of Dust. It's an unputdownable adventure, exciting, beautifully written (naturally), and a clear echo of the current political climate. I love the details in Pullman's world: the ancient buildings, the intricate machinery, the wild flooding river. You don't need to have read the His Dark Materials trilogy to enjoy The Book of Dust (but you still ought to anyway). But I agree with Shari. Sing, Unburied, Sing, by Jesmyn Ward is my fiction choice of the year. I want everyone to read it. I keep buying copies and then giving them away. I love it so much I can't keep it in my hands. I generally read more non-fiction than fiction and there are several standouts from last year. 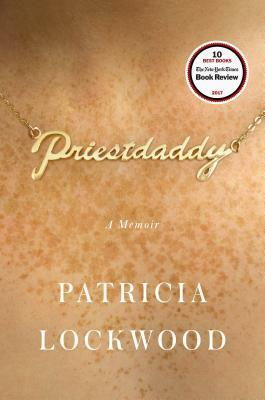 I really loved Priestdaddy, by Patricia Lockwood. It's the first book I've read in ages that actually made me laugh out loud. Cry while laughing. And then reread passages, while crying, to my family so that they could laugh, too. But it wasn't just funny; it was thoughtful and beautifully written. If I hadn't borrowed the copy I was reading, I would have underlined gorgeous sentences on nearly every page. In preparation for our Mud Season Salon last March, I read Jeff Sharlet's The Family and I still can't get it out of my mind. If you want to understand how Christian fundamentalism has taken such a firm grip on US government and politics, you'll want to read this impeccably researched and beautifully written book. Peter Orner's Am I Alone Here? is a gem. A book of essays about reading and writing, it's a joy to read and, if you're a writer, makes you want to write. At first, I dog-eared pages that had sentences I wanted to return to, but, when there were too many sentences and dog ears, I took my pen out to underline, star, and bracket my favorites. He writes, "if you pause a little and simply watch people, doesn't the world have a way of turning miraculous?" He's perfectly right. I knew before I read it that I'd love Mary Ruefle's My Private Property because, really, I'm a sucker for her work. Madness, Rack, and Honey remains one of my all-time favorite books. My Private Property is composed of short essays (some only a paragraph long), or maybe they're prose poems. They are easy to read, and reread, and then reread again. Each time through, I catch some other nuance, some different detail. My favorite pieces are the color sadness pieces: "Grey sadness is the sadness of paper clips and rubber bands, of rain and squirrels and chewing gum, ointments and unguents and movie theaters." Which brings us to poetry and this is where I find this whole exercise most difficult because, really, I could go on and on about some of the books I've read this year that had me rolling around in words and lines like a happy dog rolling in a great smell. Here's a list of 10 I particularly enjoyed this year, some that were rereads and some that were new to me. 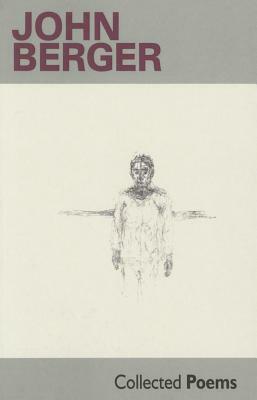 I've gone on a bit here, so I'll wrap up with probably my favorite book of 2017: A Grace Paley Reader, edited by Kevin Bowen and Nora Paley. Grace wrote equally brilliant short stories, poems, and essays. The genius of this book is that it gives you a taste of each in one easy-to-carry volume. You can take it with you to the service station waiting room, on an airplane, to your backyard, or to your favorite reading chair. You can dip in anywhere and find Grace's direct, wise words. Her love of family and community. Her commitment to what's right and just. Her generosity and her deftness. Her ear. Her humor. Her vision of what the world is, and what it could be.